If you are sick and tired of getting wet and cold when you’re out on the boat, then check this out! 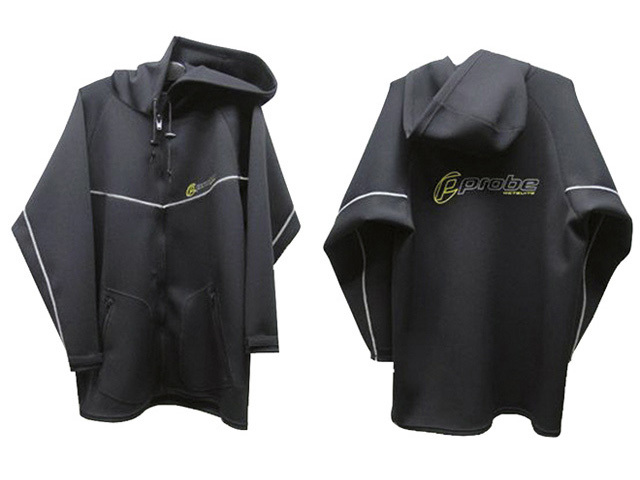 Our new 1.5mm Neoprene Spray Jacket with fleece lined hood will keep you warm and toasty, before and after you dive. 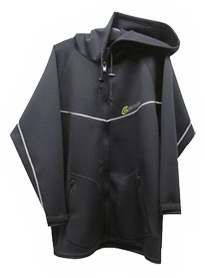 It has two big pockets with zips, velcro adjustable wrists with a drawcord in the hood and being neoprene it doesn't matter if you’re wearing your "wet" wetsuit under it! Simply put it on next time you’re on the boat and get 100% wind and spray protection and stay warm!